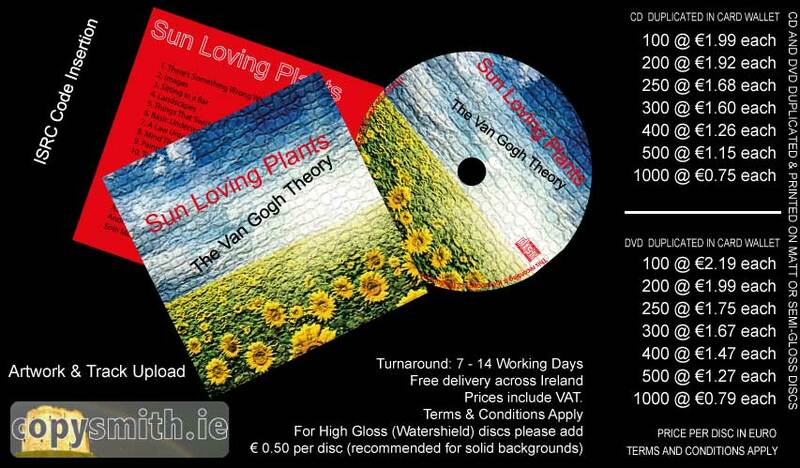 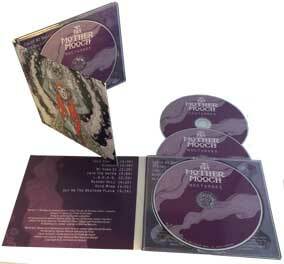 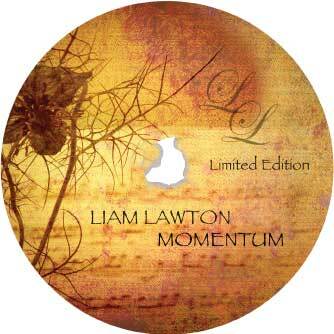 At Copysmith we copy, print and package CDs for many different Irish Traditional music bands. 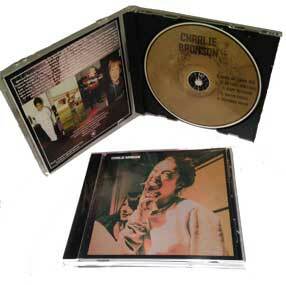 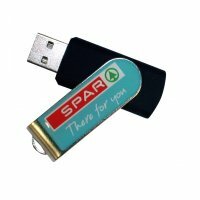 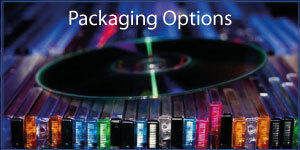 CDs can be for Gig Sale or Retail Ready, with bar codes and a shrink wrap. 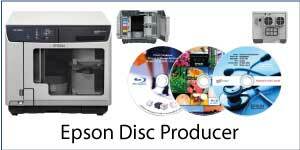 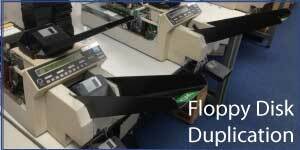 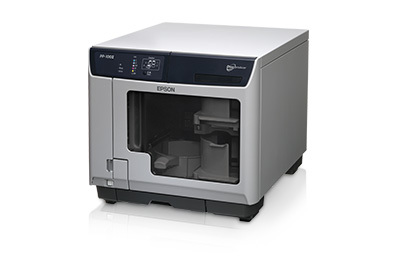 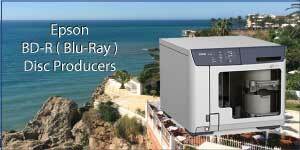 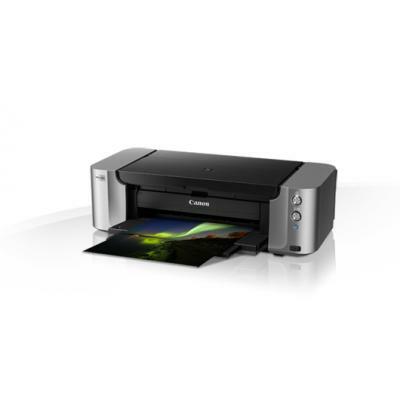 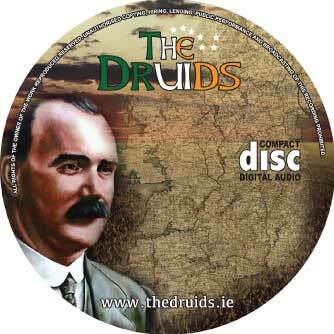 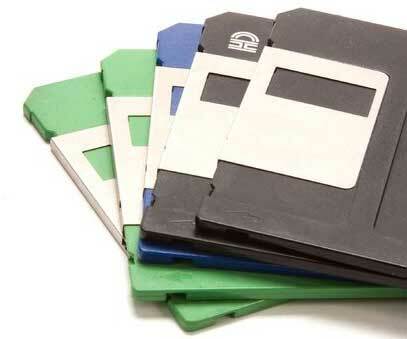 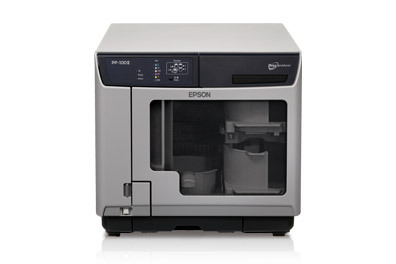 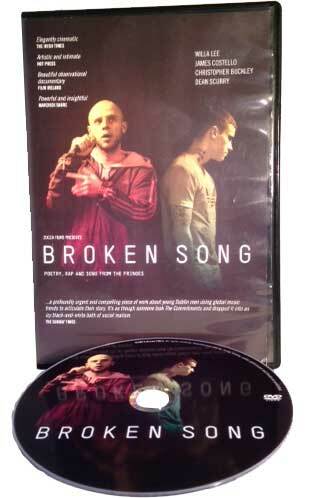 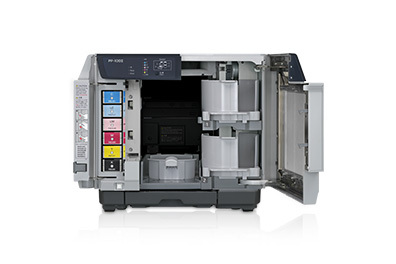 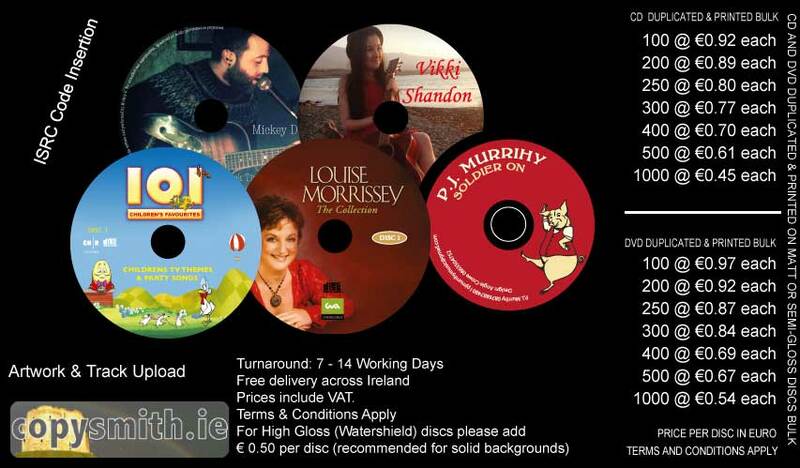 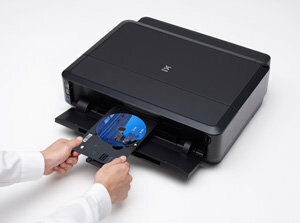 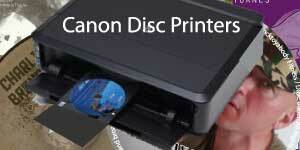 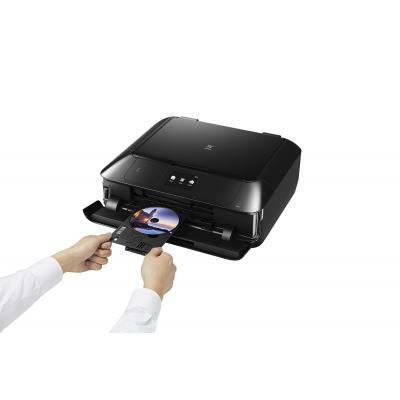 All our CDs are copied with your Irish Traditional music, and produced on high end duplicators and printing systems. 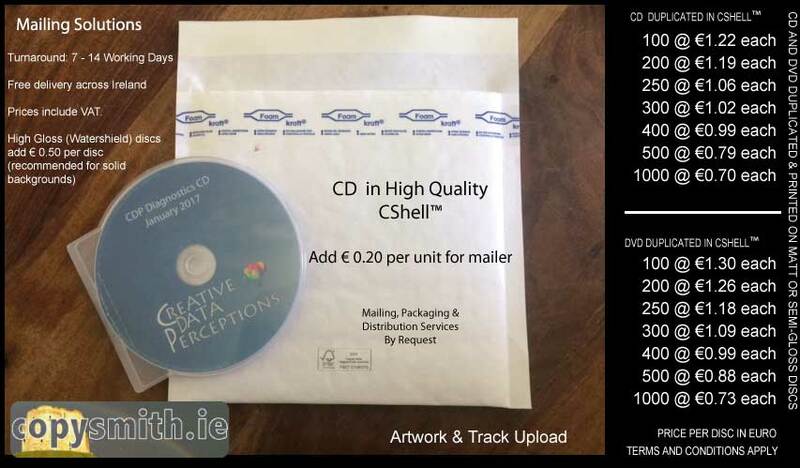 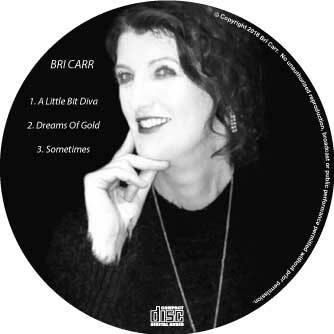 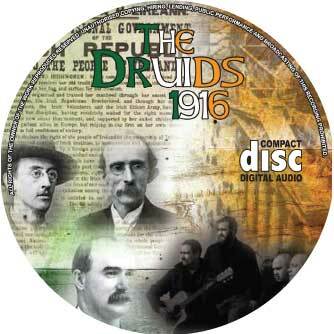 Using duplication grade discs only we test 5% of all discs we copy with your Irish Traditional music to make sure they play, the track count is correct and the track order has been followed. 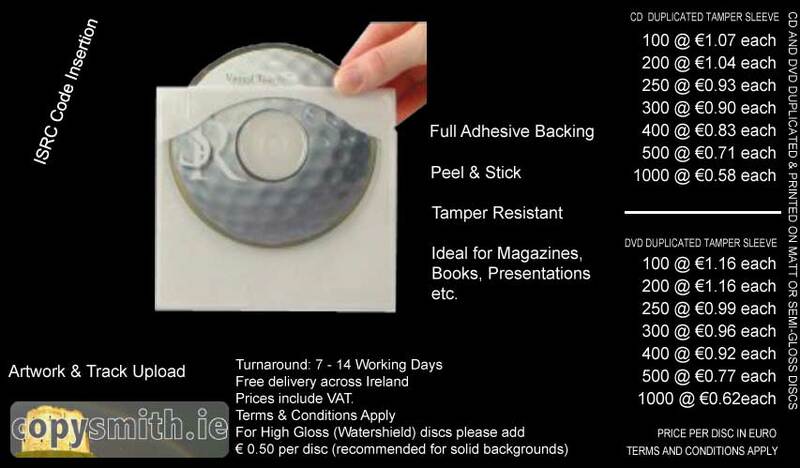 Our CD cases and CD trays are machine pack quality to give your Irish Traditional Music that little bit of extra presentation. 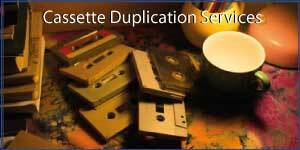 Copysmith of Swords, North County Dublin, Ireland provides CD copying services for Irish Traditional Music Market. 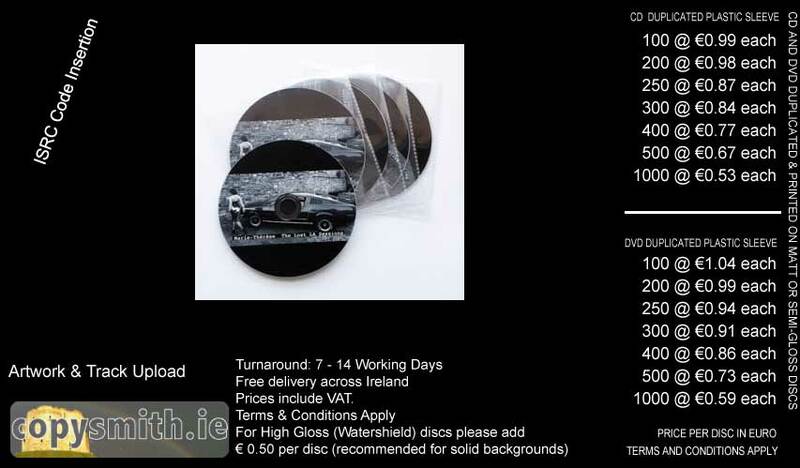 Copysmith of Swords, North County Dublin, Ireland provides CD duplication services for Irish Traditional Music Market. 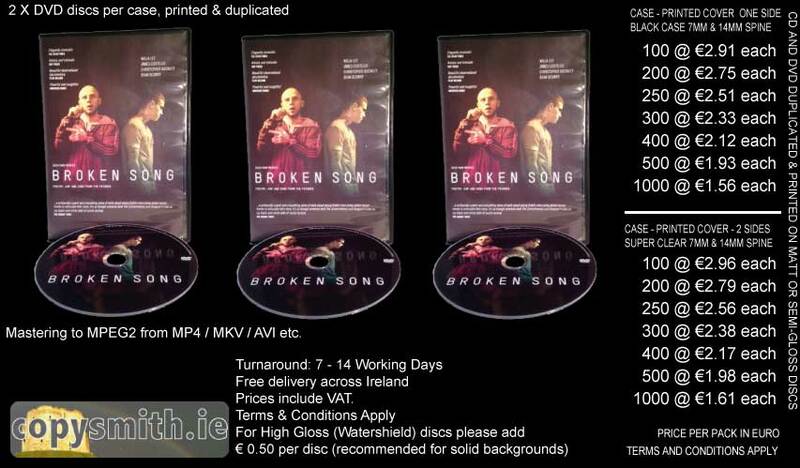 Copysmith of Swords, North County Dublin, Ireland provides CD printing services for Irish Traditional Music Market. 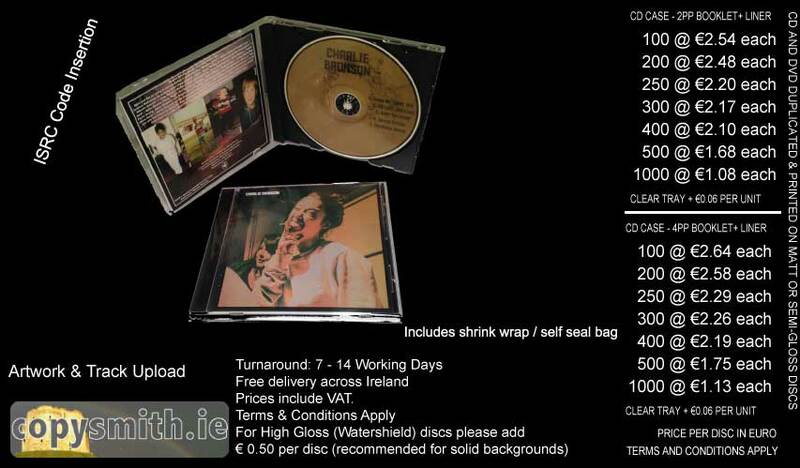 Copysmith of Swords, North County Dublin, Ireland provides CD packaging services for Irish Traditional Music Market. 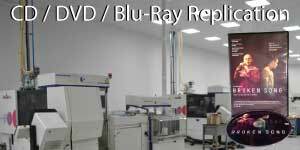 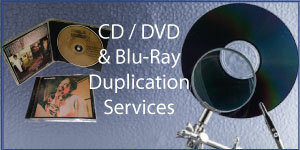 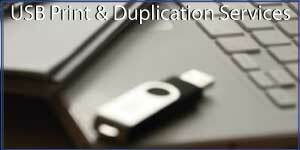 Copysmith of Swords, North County Dublin, Ireland provides DVD duplication services for Irish Traditional Music Market. 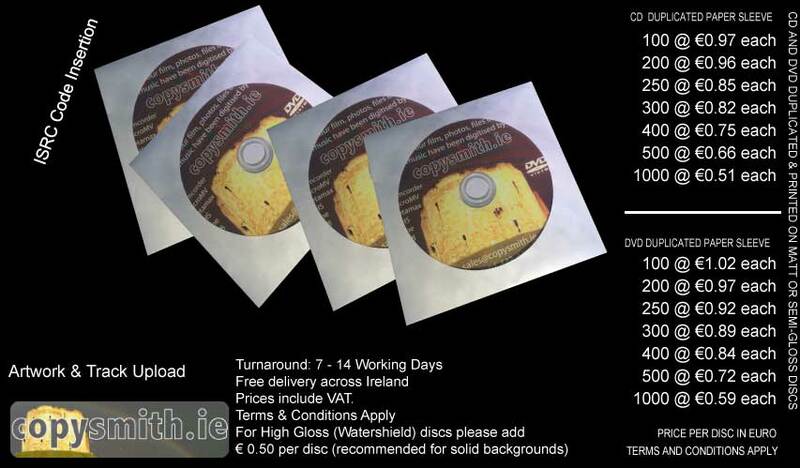 Copysmith of Swords, North County Dublin, Ireland provides DVD packaging services for Irish Traditional Music Market.